A couple of years ago, things looked pretty bleak for Volkswagen. Beset on all sides by consumers, regulators and stockholders because of its cheating on emissions, the automaker was forced to stop selling its turbodiesel (TDI) models until fixes were found and it was also forced to pay billions in settlements. VW did the right things, pulling in its belt and admitting the problem, while promising fixes; it delivered, too. Now, things have turned around and VW has gone from loser to award-winner. With the resolution of Volkswagen’s emission-related legal troubles, the automaker has turned itself around and has become an award-winner. 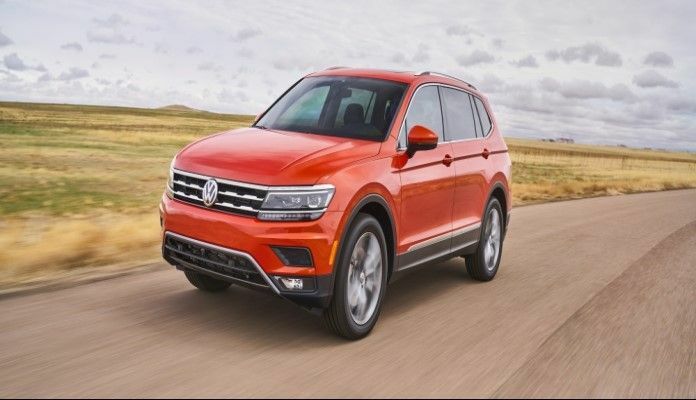 For example, Cars.com named the VW Atlas as its Best of 2018, while the Golf GTI was named Most Fun-to-Drive Car of the Year. And, Volkswagen had more good news as it announced record sales of 10.74 million vehicles in 2017. VW has record-setting sales year. Introduced last year as VW’s first three-row SUV/crossover, Volkswagen created the Atlas specifically for the American family. Atlas took first place in the Cars.com Three-Row SUV Challenge last year. It was only one of 10 vehicles to make the Cars.com Car Seat Check Honor Roll. VW builds the Atlas at its state-of-the-art Chattanooga, Tenn., assembly plant. Prices start at $30,750. The Golf GTI is the car that has defined the words “hot hatch.” It embodies a classic formula: refinement, style, power, and performance. For 2018, the Golf GTI has a host of improvements that continue the tradition of affordable performance that it has carried since its debut in this market 35 years ago. Pricing for the GTI starts at $26,415. Both Atlas and GTI, as well as the rest of the 2018 VW family, feature the “People First Warranty,” a six-year or 72,000-mile (whichever occurs first) bumper-to-bumper new vehicle limited warranty. Coverage includes the powertrain (engines, transmissions and the optional 4Motion® all-wheel-drive system. The coverage can be transferred to subsequent owners, throughout the remainder of its duration. Only BMW has had this feature which adds to the value of its vehicles.